The Dr. Who Collection is NOW available at Hypnotic Polish! 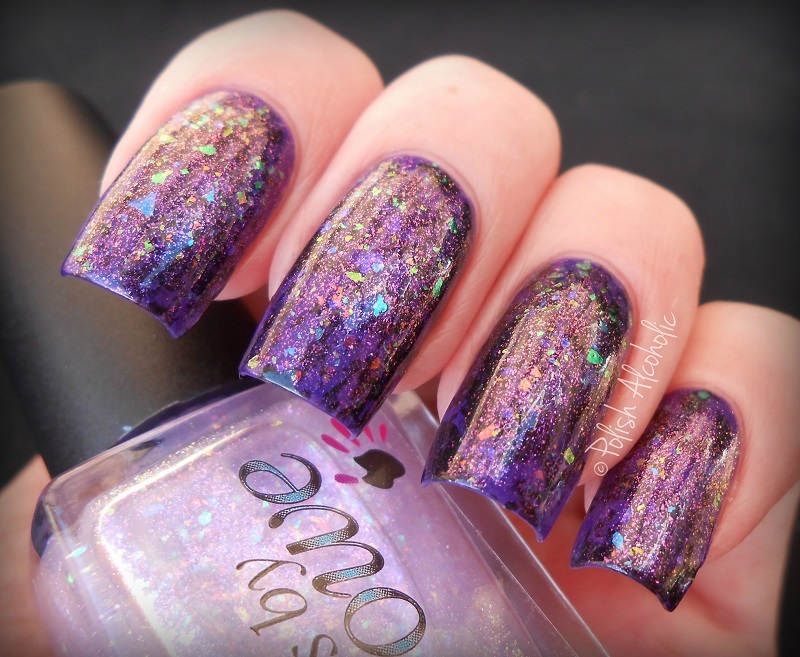 This entry was posted in Indie and tagged cbl, colors by llarowe, doctor who, dr. who, flakes, flakie polish, flakies, llarowe, review, swatches, weeping angels by Polish Alcoholic. Bookmark the permalink.